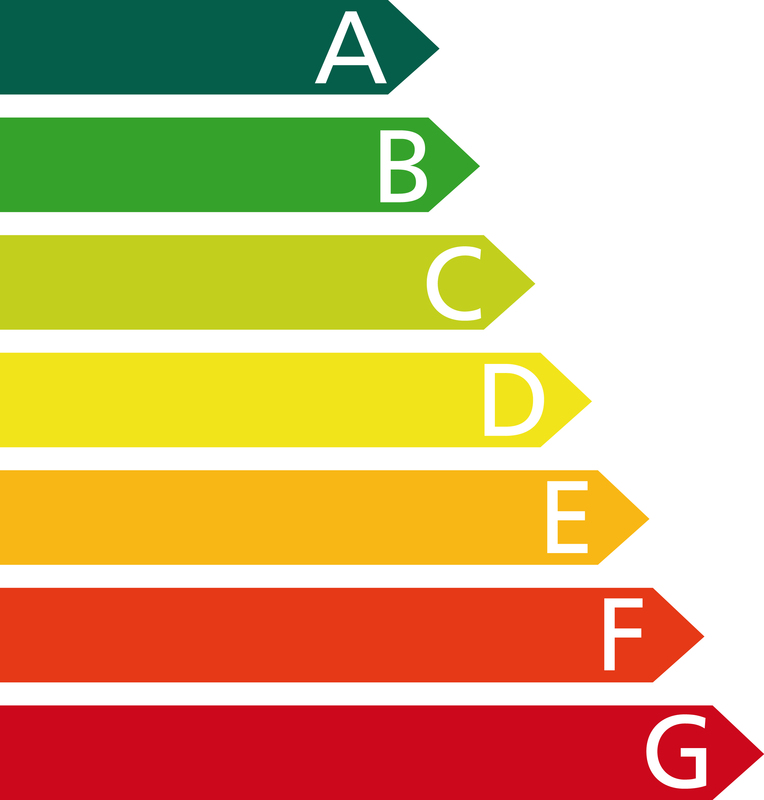 Spain introduced a law (Real Decreto 235/2013) back in 2013 requiring property owners to obtain an Energy Efficiency Certificate (CEEE) when selling or in some cases renting their properties. The ruling has been introduced in combination with other European countries. In effect, property owners and estate agencies offering properties for sale/rent can be fined for advertising a property without the required energy rating of the property being displayed. The energy certification (valid for ~10 years) must be carried out by a qualified architect. We can provide contact details of recommended local architects to carry out your energy survey upon request.